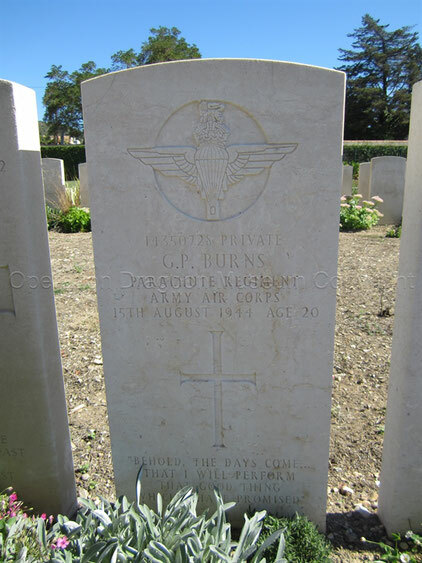 BURNS Gavin P, 5th Para Battalion, August 15 1944 - Site de operationdragoon ! 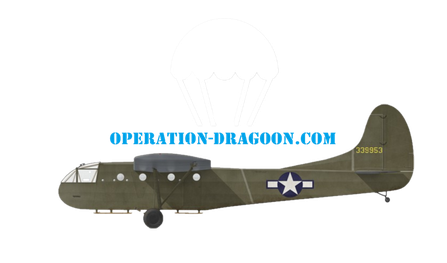 Note : After taking a german headquarter in La Motte call Chateau Clastron, a few members of the 5th Parachute Battalion, lead by Sergent TUCKER, convoyed the collumn of german prisonners to the FABTF Headquarter in Le Mitan. During the march, a german officer hands on his head, hidding a small PPK pistol on the collar oh his jacket shot the Private BURNS on his head, killing him immediately.